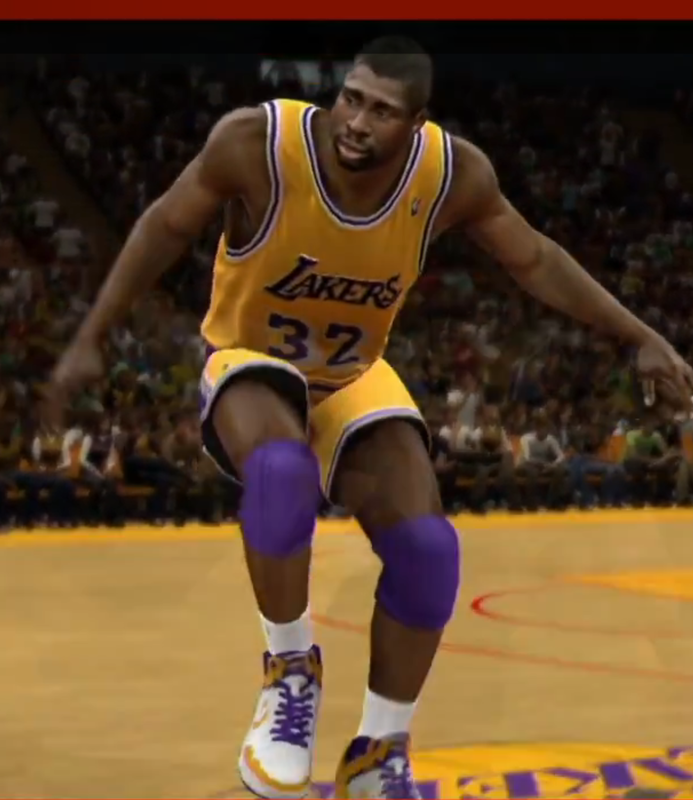 The Converse Blog: Converse in NBA 2K12, Magic in Weapons!!!! 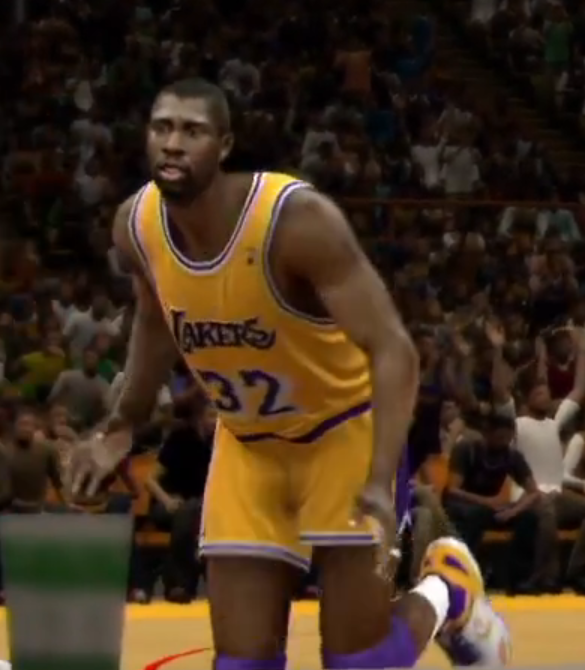 Do you often wonder what it would be like to see Magic Johnson, Larry Bird, and Converse working together again? Me too. I can't imagine why Nike hasn't forced the issue to mend whatever fences need mending. 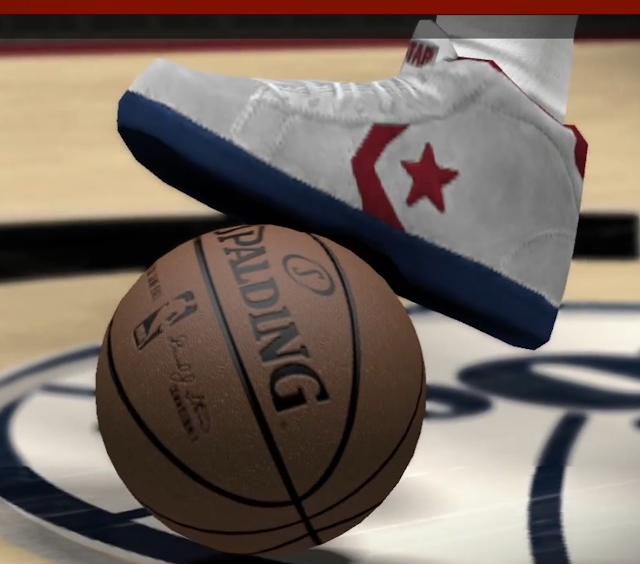 But alas there is a slight ray of hope, in the wondering world of NBA 2K12 you can see Magic Johnson wearing the classic Converse Weapon and Dr. J wearing the Pro Leather. 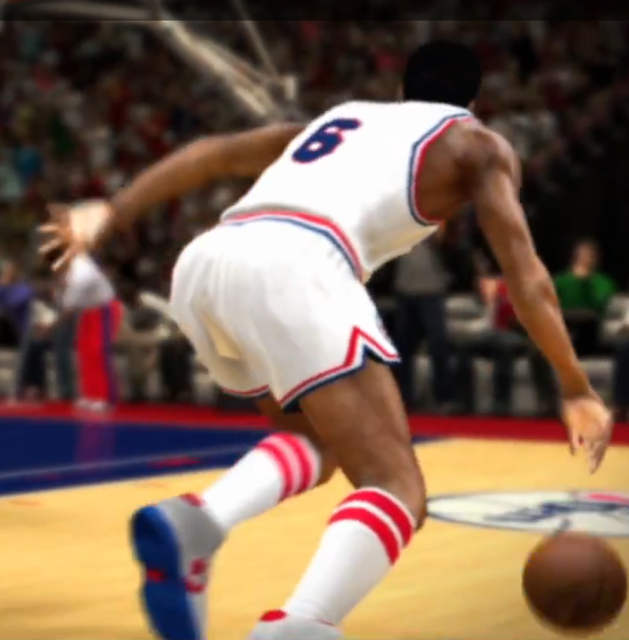 Hopefully this means the rest of the game will feature the classic shoes that the legends played in. So while we just saw the Dr. J Pro Leather's, we still might be a few years and dollars away from seeing a Magic or Bird edition Converse Weapon.